Head to Café Shimla in Luton, for mouth-watering Indian cuisine available in a variety of traditional and modern dishes to suit each individual palate. Established for more than 25 years, Café Shimla is a family-run business with every team member taking great pride in their service! 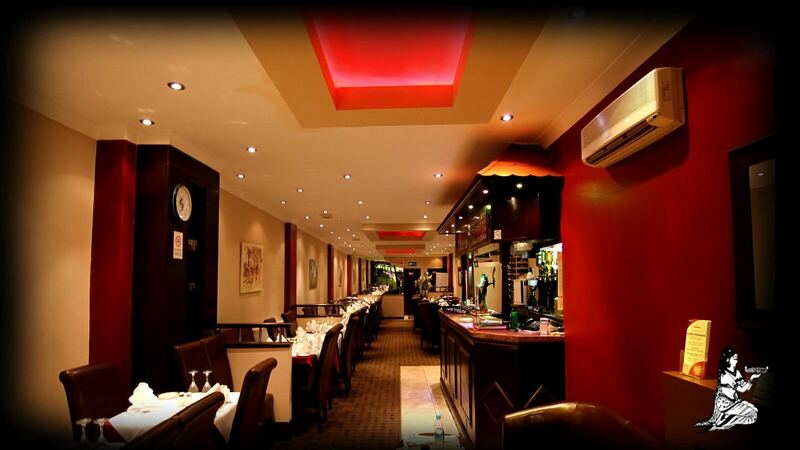 You’ll find all the usual delicious curry dishes here, plus a great range of ‘Chef Specialities’ too. 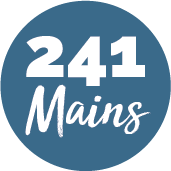 Try the ‘Sizzling Chef’s Special’ (Chicken or lamb fillet cooked with chef’s own recipe, served on a sizzling dish) or the ‘Sylheti Satkora’ (Chicken or lamb fillet cooked with Bangladeshi citrus fruit in a medium sauce). Authentic and delicious!